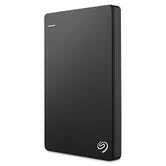 If any of your family members are bad about backing up their files, an external hard drive is one of the best gifts you can give them. 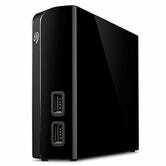 This 8TB Seagate Backup Plus Hub includes a 2-port USB hub right on front, so you can plug in even more storage, or just charge your phone. This feature does inexplicably make the entire drive incompatible with the PS4, however. 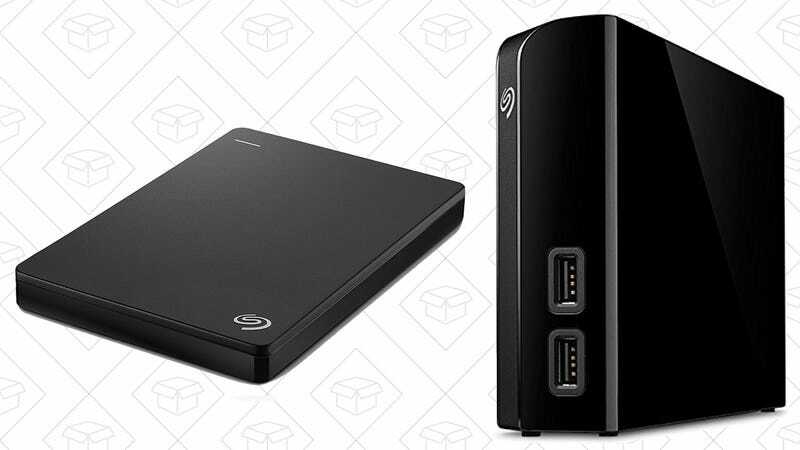 Seagate’s 2TB Backup Plus Slim is also a solid deal at $65. Unlike the Backup Plus, this one doesn’t need an extra power cord, so you can take it with you anywhere.